I have been a loyal Globe user ever since I got a phone (it's a maroon Bosch phone, I still remember), and although I stayed as a pre-paid user, I am happy with the services and perks Globe has been offering to its consumers. I first contacted Globe when I wanted an internet connection (I can't believe we even live through dial up connection) to inquire about their internet services. At that time, there wasn't available line or connection yet in our area, so I had no choice but to avail of the DSL services my landline provider was offering then. Until broadband services were introduced (then comes Wi-fi - abled gadgets). Now, Globe has another treat to the market - the Tattoo Toni Lamborghini. It is not a car but a stick, and its speed can be compared to a racing car, as it is 5x faster than the regular broadband sticks. It is the first service offered under the 4G mobile network, and uses the global HSPA+ (High Speed Packet Access). It is the first and biggest in the Philippines with sites in Mandaluyong and even not-so-commercialized areas in Navotas, Caloocan and Valenzuela. 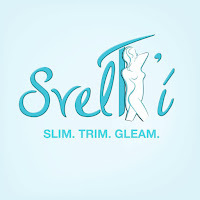 It is also expanding in other cities and areas in Metro Manila. 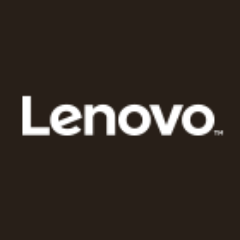 Although I mostly use my computer at home, I am excited about this service especially that I am thinking of resurrecting my old laptop (which is not yet Wi-Fi enabled). 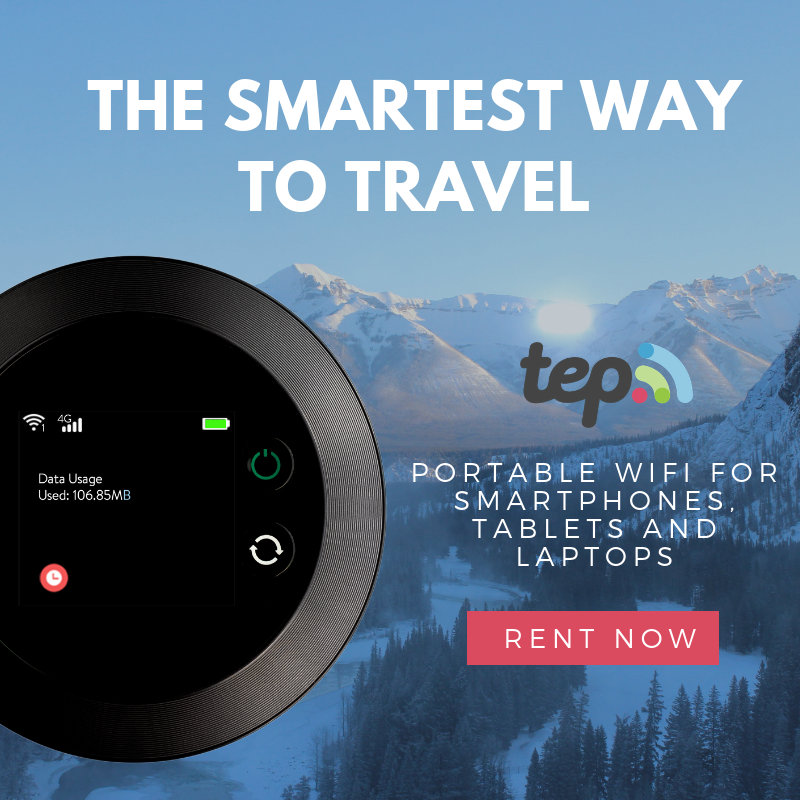 It would be a big help for me if I can use a broadband internet service with a fast connection especially when travelling. In my next trip, I wanted to create blog posts on the same day we visit places and experience new things; and share pictures with my friends in Facebook. 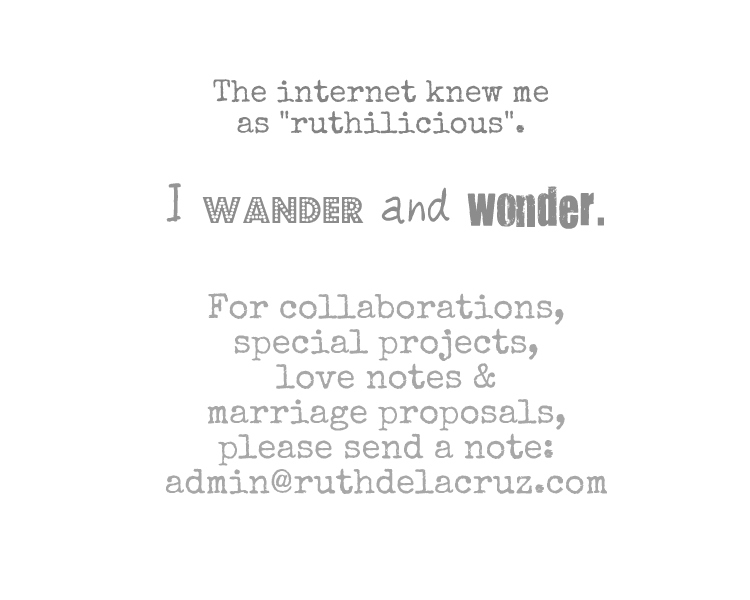 If I get real fast internet connection, that would save me time (and memory), so I would have more time to explore things during our trips; and I would not get stuck with my laptop and struggling internet connection. 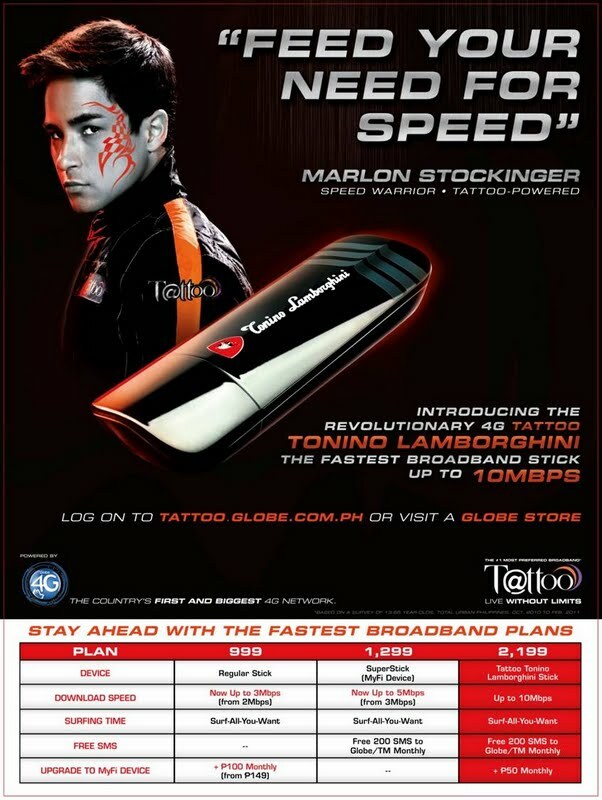 The Tattoo Tonino Lamborghini is only available at Globe's newest post-paid plan. For 2,199 a month, subscribers can enjoy unlimited surfing with high speed broadband access using the Tattoo Tonino Lamborghini broadband device. It also includes free 200 text messages to Globe/TM. Regular SMS. Voice and other services will be charged on top of the monthly fee. Another treat to the market, Tattoo is also introducing faster speeds for its 2 postpaid plans at no extra charge for new and existing postpaid subscribers starting June 6. Tattoo Plan 999 subscribers can enjoy internet speeds of up to 3Mbps instead of 2Mbps. Tattoo Plan 1299 subscribers using Tattoo Superstick can maximize surfing on speeds of up to 5Mbps from 3Mbps. Tattoo Tonino Lamborghini subscribers can upgrade to a Tattoo MyFi for only P50 monthly. The Tattoo Tonino Lamboghini would be available in selected Globe centers starting June 1st. Visit http://www.globe.com.ph/tattoo for more information. What would you do with your Tattoo?